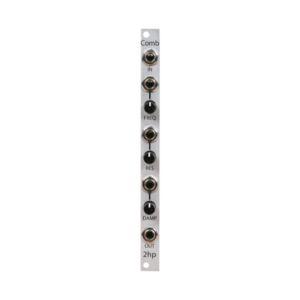 A-172 is a minimum/maximum selector module and is equipped with four analog inputs and two analog outputs (minimum, maximum). 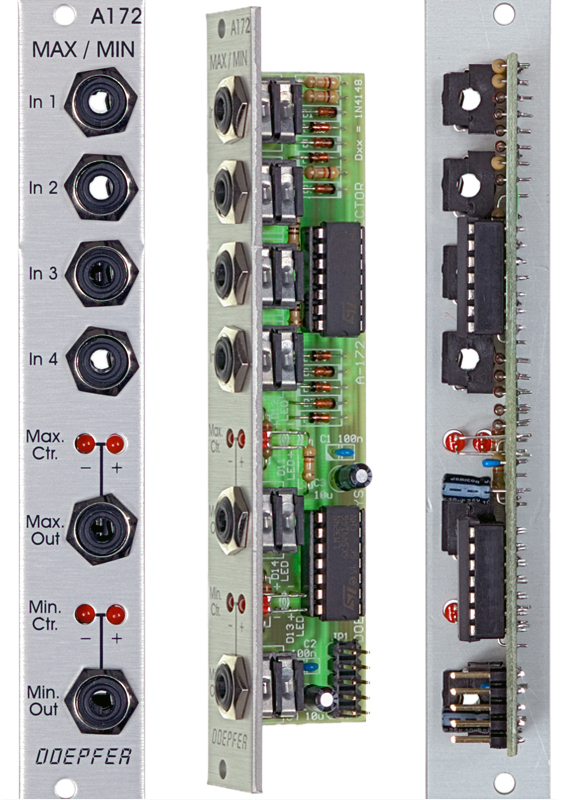 The main application of the module is the processing/mixing of control voltages, e.g. 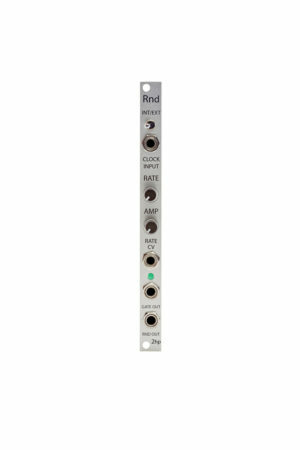 random voltages, ADSR, LFO, S&H, ribbon CV, theremin-CV and similar, but even for audio signal processing the module can be used (e.g. several outputs of the same or different VCOs). The module permanently picks the maximum resp. minimum voltage out of the four input signals and outputs these voltages to the maximum resp. minimum jack socket. To adjust offset and amplitude for each input independently (i.e. 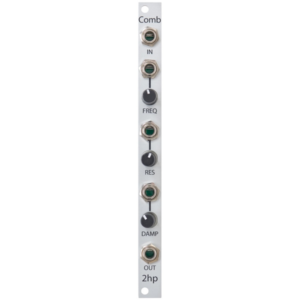 to bring the signal into the right “position” with the desired level) we recommend to combine the module with the A-129-3 Slew Limiter/Attenuator/Offset Generator (see patch example below). The other sketch below shows the basic principle of the max/min module by means of three sine waves (e.g. three LFOs) with different frequencies and different levels.